Our Broadloom carpets include hand tufted carpet, tufted carpet , axmister carpet , wilton carpet, printed carpet , there are so many different constructions , patterns , colors for your option. 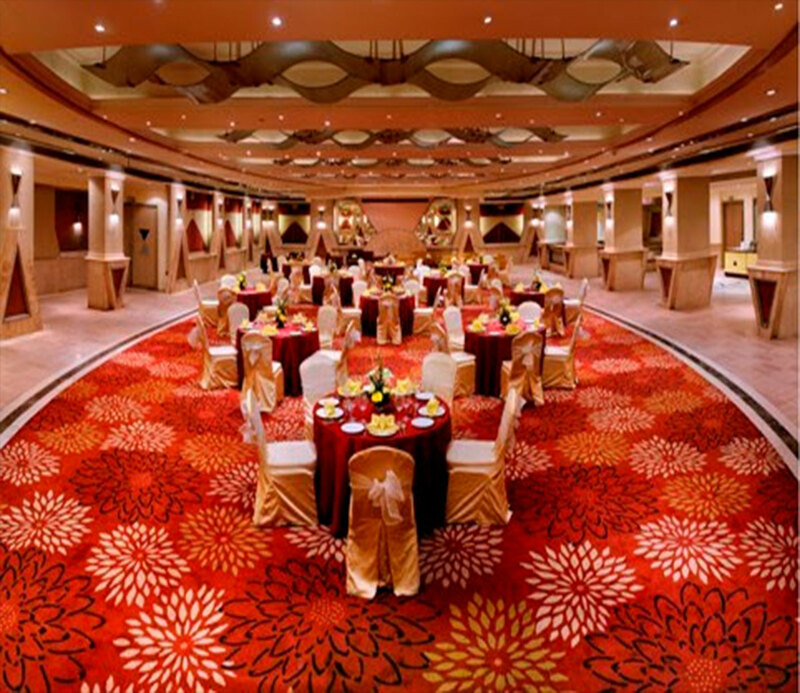 Our Broadloom carpets are suited for hotels , banquet halls , public areas, casinos , restaurants , institutess, MNCs and so on . It is easy to install and use , comfortable in walking and has good flame resistance .